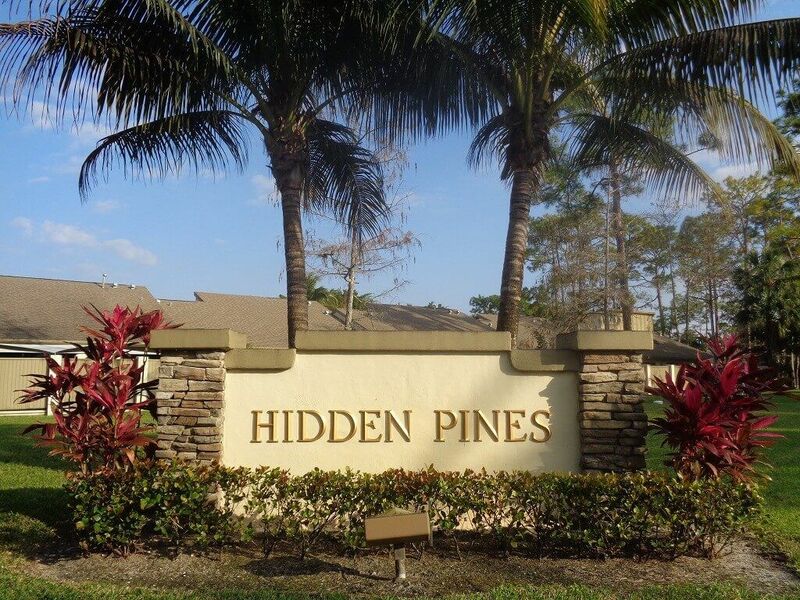 Hidden Pines Homes for Sale provides a current and frequently updated list of homes for sale and community information regarding this townhome community which is situated within walking distance to the original Wellington Mall on the corner of Forest Hill and Wellington Trace. 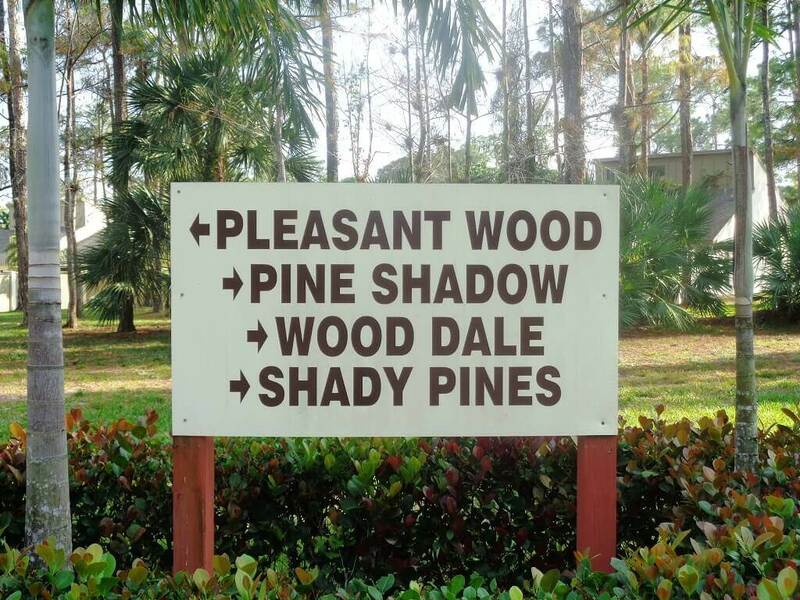 The building of Hidden Pines began in 1979 and was completed in 1981. There are 88 townhomes that offer 2-3 bedrooms with 2 or 2.5 baths that range in size from 1092 up to 1790 Square Feet of Living Area. 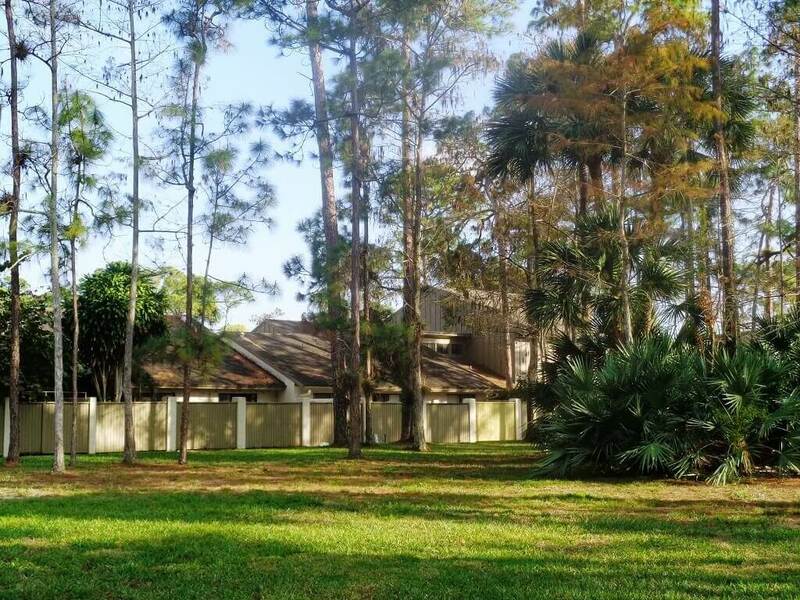 This small quaint community is just as it’s name implies ….hidden and nestled amongst the trees… in an area that is chock full of native Florida pine trees. 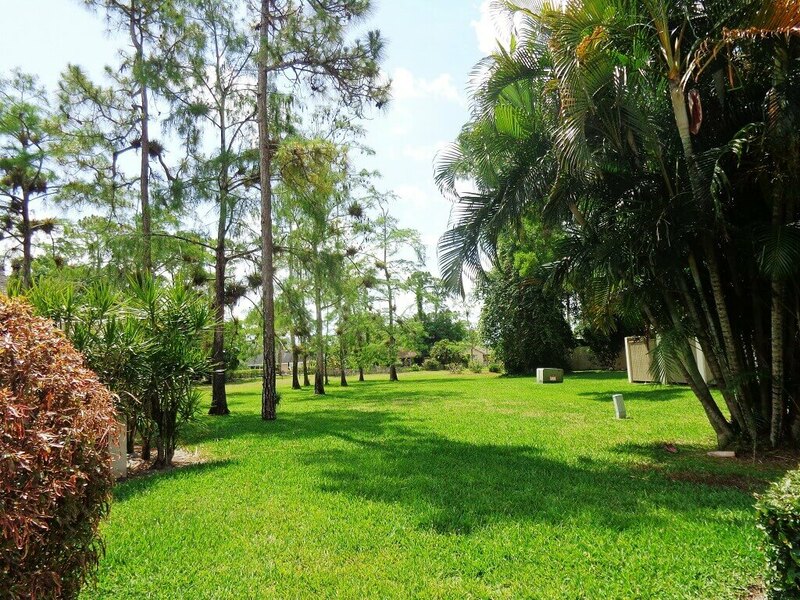 This popular community has lots of greenspace and has left a lot of the native foliage in place, which really adds to the feeling of tranquility you will feel upon entering! 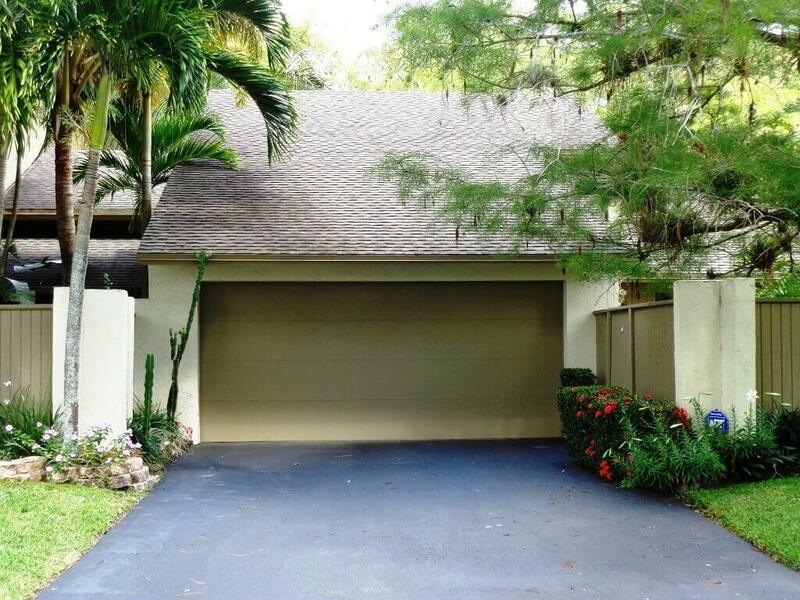 Hidden Pines townhomes are either one or two stories with 1 or 2 car garages. 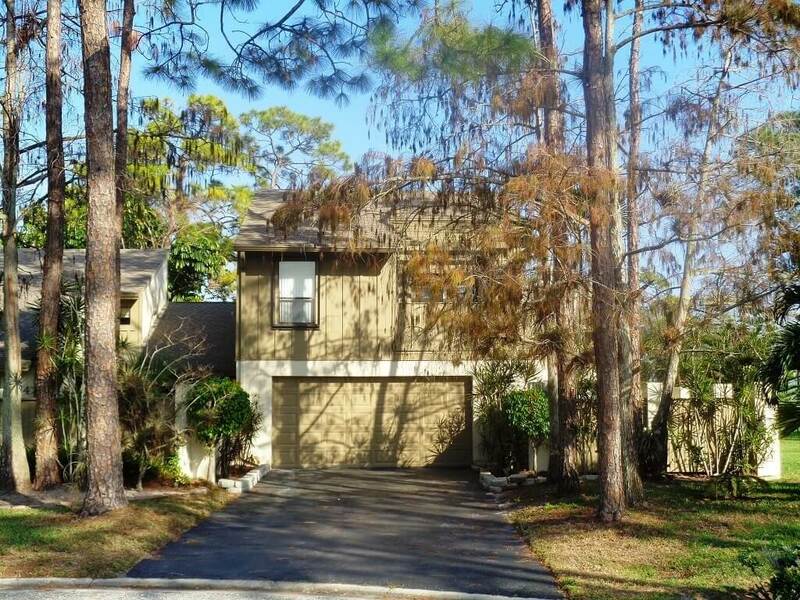 The homes feature nicely manicured lawns and common areas, patio’s, balconies, vaulted or soaring ceilings, spacious closets and garages. 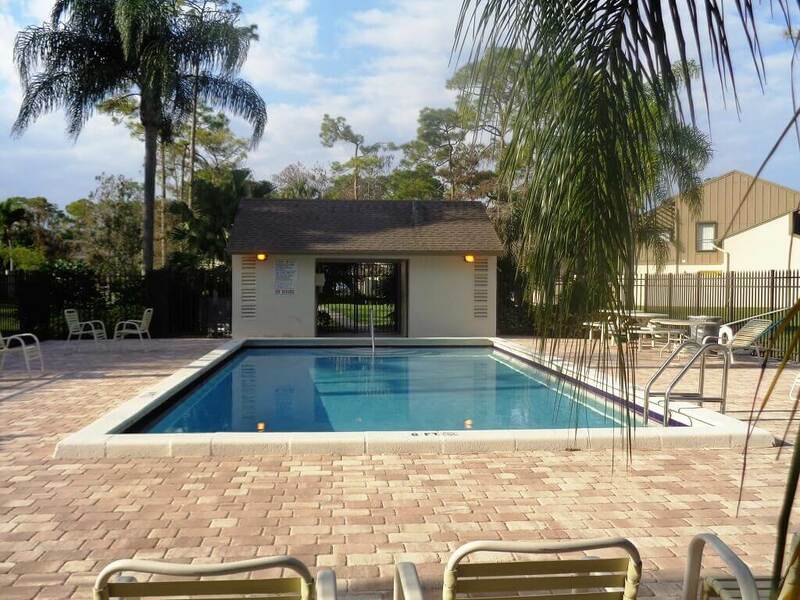 The community has a sparkling pool and well maintained and manicured common areas that are covered by low HOA fees. 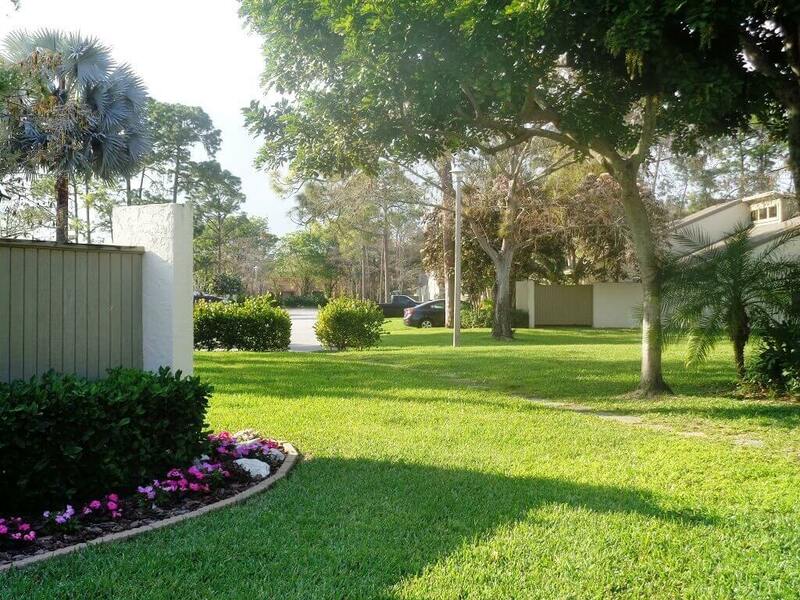 The HOA fees are $750 per quarter and cover the basic cable as well as the landscaping outside of the fences. 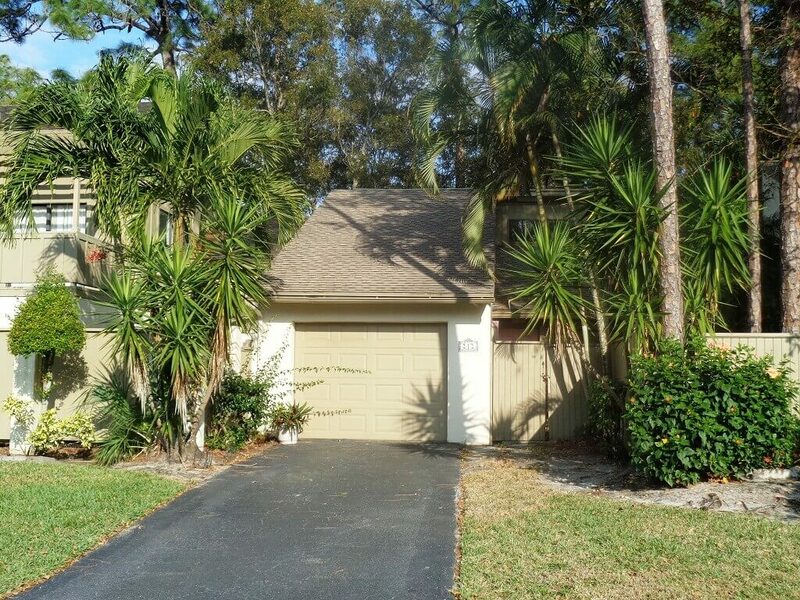 Rentals are allowed in Hidden Pines but they must be a minimum of 4 months. 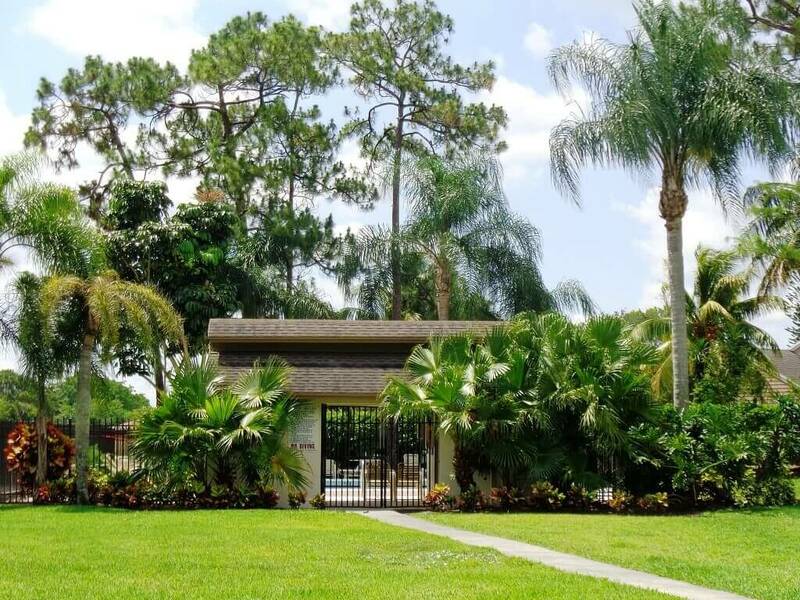 The HOA at Hidden Pines is managed by CMC Management, Inc.
Wellington, Florida is located in the western portion of Palm Beach County and in 2010 was ranked #72 in Money Magazines “Top 100 Places” To live! What a Great Home Town, Wellington is! 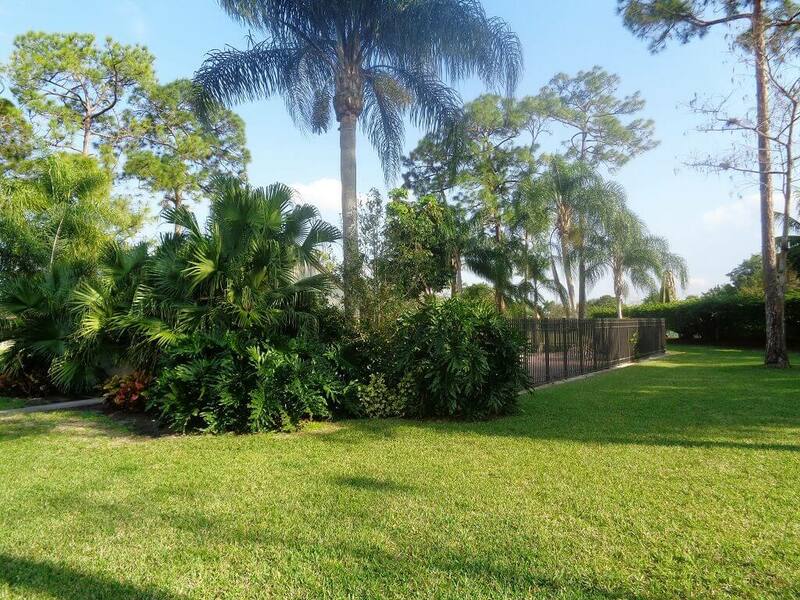 In 2016 Wellington FL was ranked #36 in Money Magazines “Top 50 Places” To live! 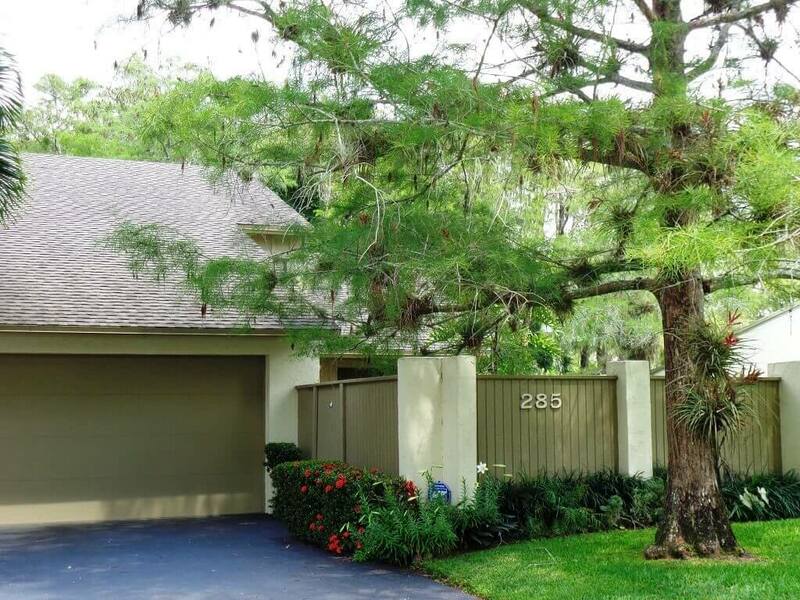 A unique family oriented community, Wellington, Florida residents enjoy outstanding public as well as private schools most within a few miles of your home as well as a low crime rate! 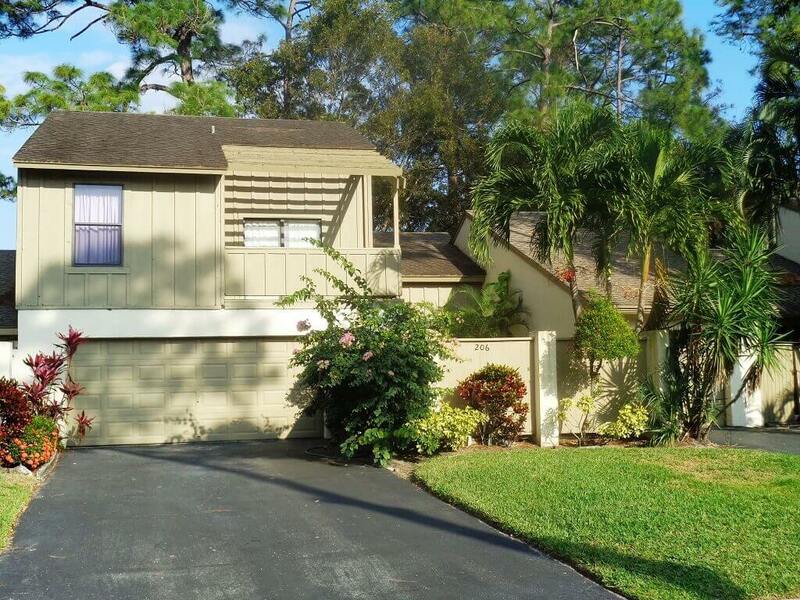 Our residents enjoy hometown charm with lots of neighborly waves and camaraderie as well as enthusiasm for the numerous village programs and activities. Our vibrantly thriving community has residents remarking that they are proud to call Wellington home. 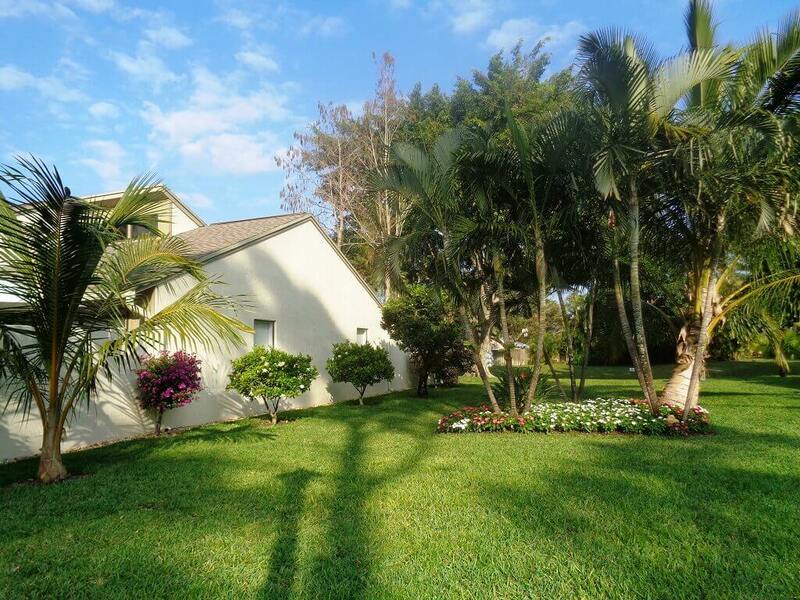 To get to Hidden Pines go west on Southern Boulevard, then go East on Forest Hill Boulevard. Left onto Wellington Trace and then Right into Hidden Pines. 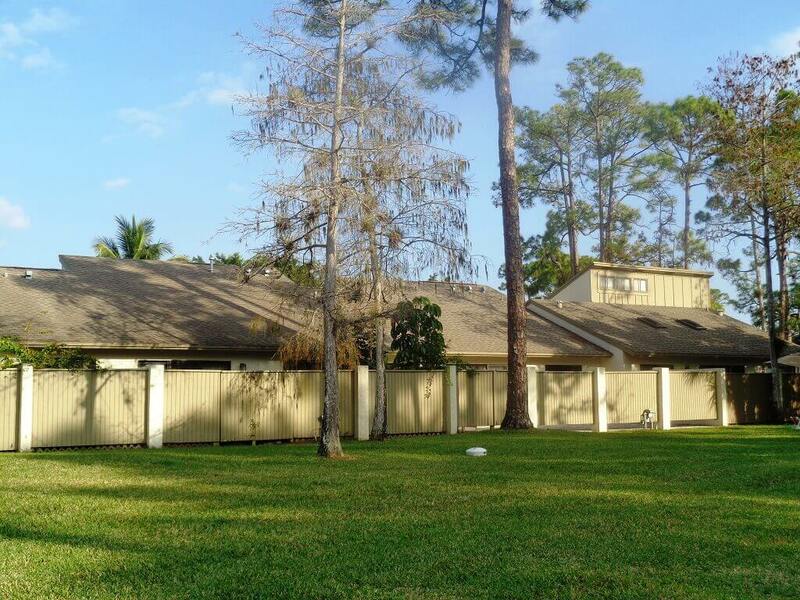 Hidden Pines is zoned for A rated Wellington schools: Wellington Elementary, Wellington Landings Middle School and Wellington Community High School.